PIPSNACKS the Cyber Monday win. Hello MONDAY! Hope you all got tons of #cybermonday deals. I have two busy girls so all my shopping starts at night. 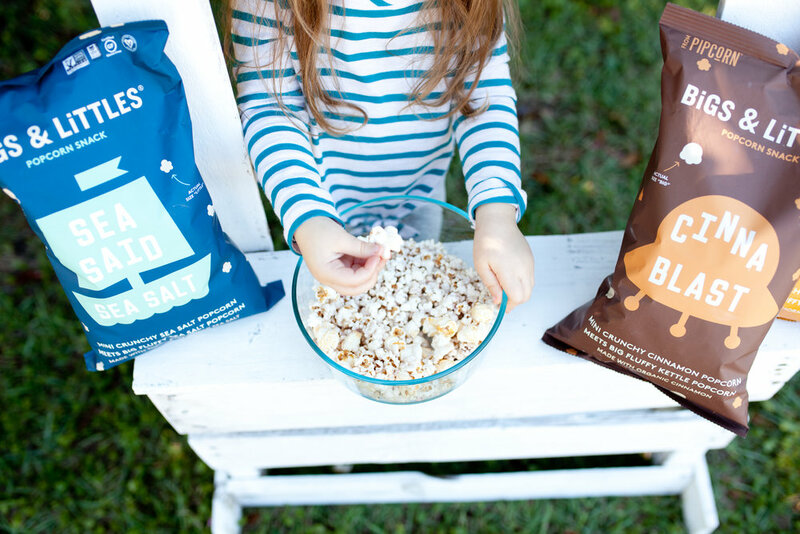 I'm sitting here shopping with some Big & Littles pipcorn, while writing this blog!! (multitaskting) I will say before I got my bowl the girls knew what was up. 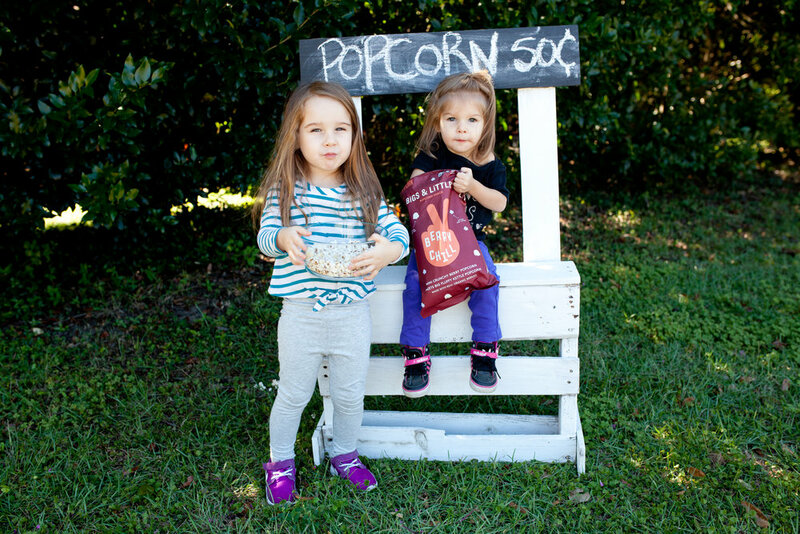 Claire and Ruth love popcorn. If we walk into target the first thing Ruth says it POPCORN?! But I dont love all types of popcorn. I want the good stuff for them. made with good ingredants. When I found PIPCORN I knew it was a perfect match. 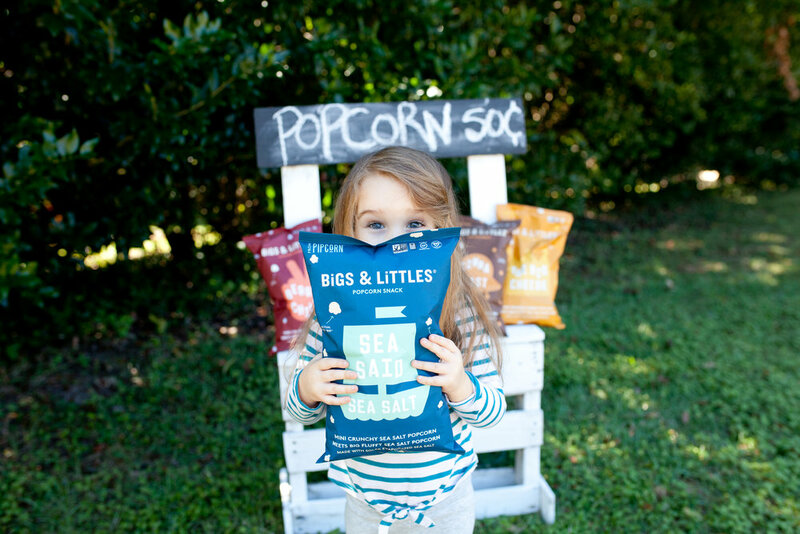 Especially how much the girls love Pipcorns BiGS & LiTTLES. Wait....What is BIGS & LITTLES you ask?! 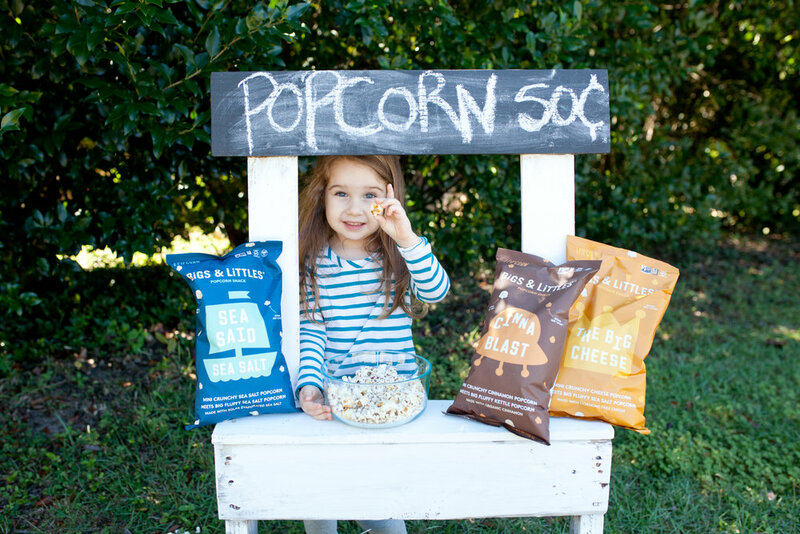 We had fun taking a few pictures of our favorite new popcorn snack! 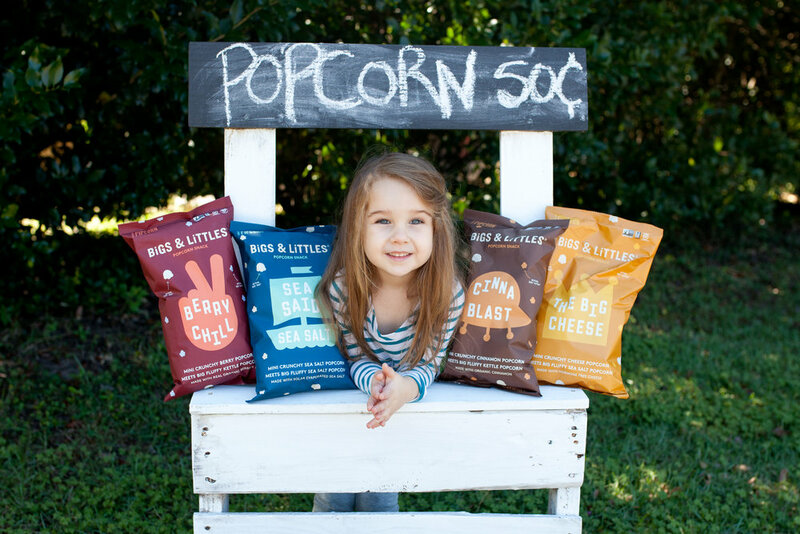 If you want to order your own bags check out their wesite https://www.pipsnacks.com. We are also doing a givaway on our instagram page. Check it out here: https://www.instagram.com/organicallyadorable/!! 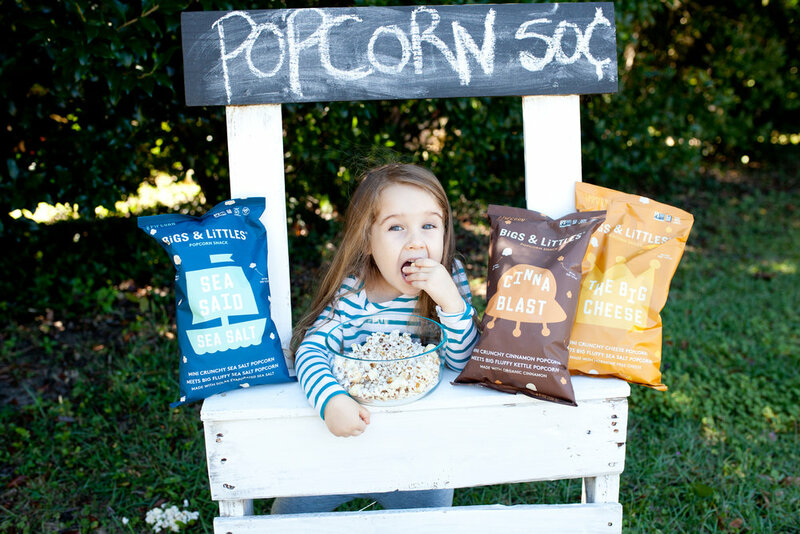 Claire did a video to share why she loves Pipcorn Big & Littles! It was the cutest thing ever! Did you see that last second of the video? haha thats my favorite part. She loved it and you really will too! Thanks for reading. Feel free to ask me any questions!